Pip Wilson bhp: BECOMING QUESTIONS - Question Number 5 - will you answer it? 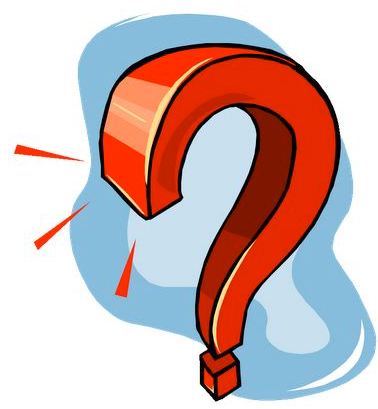 BECOMING QUESTIONS - Question Number 5 - will you answer it? which many have creatively & authentically answered so far. They are all questions aimed at encouraging you in your Becoming. As an extra, we all are impacted in our becoming by reading other peoples reflections from the heart. and post the answers every Saturday. Otherwise get them to me by any means - that is the most important thing. A GUIDE to how it works is below. Thank you with great expectations on me to answer! I always answer my own question but this one - a bit difficult ! so I will leave this to you this week! before NOON 28th May 2016 to give me time to scrape my soul to answer. 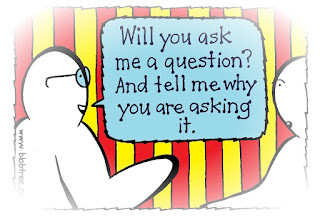 Will you ask me a question? QUESTIONS posted - SUNDAYS - ANSWERS posted Saturdays (a week later). 2) YOUR Answers/reflections won't fit into a Tweet or Facebook because of confidentiality. I prefere you to email me your answer. 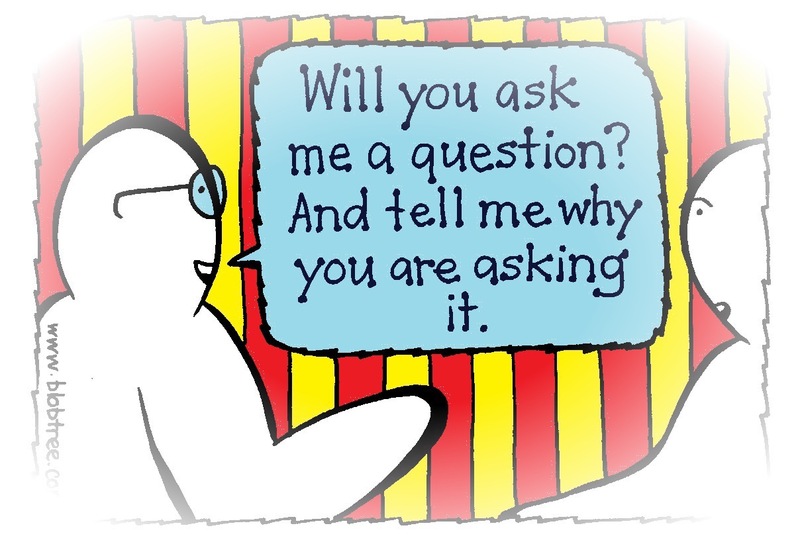 3) I encourage you to answer the questions - I would love you to, BUT, you are the DECIDER whether to answer or not! Some questions will be easy & and can be answered quickly. Others will mean googling your life/soul/experiences/imagination!! 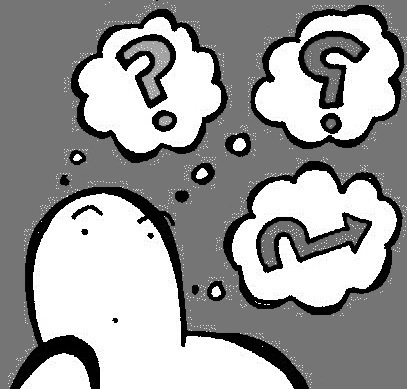 because I want to PUBLISH everyone's answers to all my questions on my website to stimulate imagination and feed others..
6) Some questions will be fun, light, deeper stretching ,exciting with an objective of stimulating development for all of us & those who will read the questions & answers in future months. 5) These questions are open to ANYONE/EVERYONE to answer. You are Unique and your reflections will be.